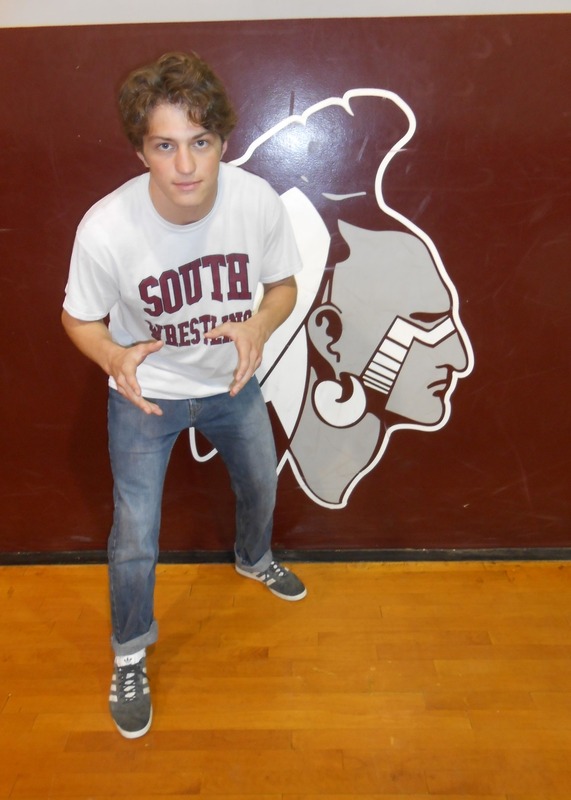 May 29, 2018-- Congratulations are in order for High School South's Cole Corrigan, the New Jersey 152-pound weight class state champion, recently was selected as a member of the Wrestling USA All-American Team. Cole, a senior at HSS, received an athletic and educational scholarship from Columbia University, which he will attend this fall. His wrestling record at South was 141 wins and 12 losses. He finished 7th in the New Jersey State Championships as a sophomore and then bounced back as a senior to claim the gold.